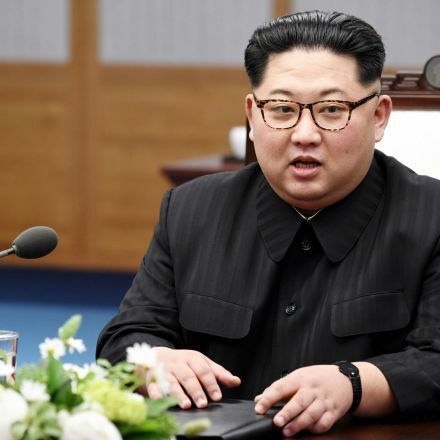 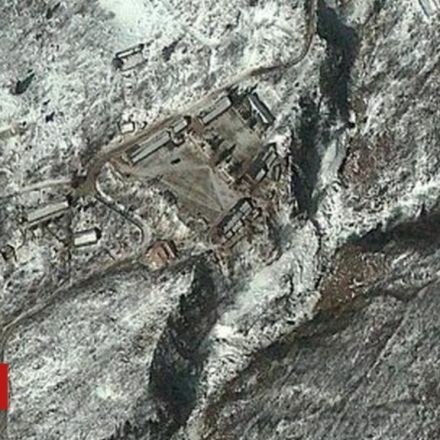 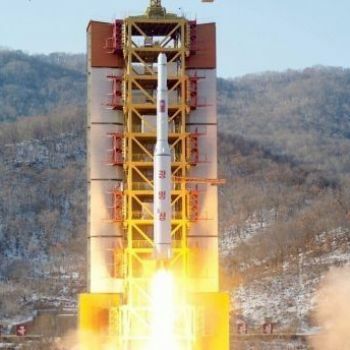 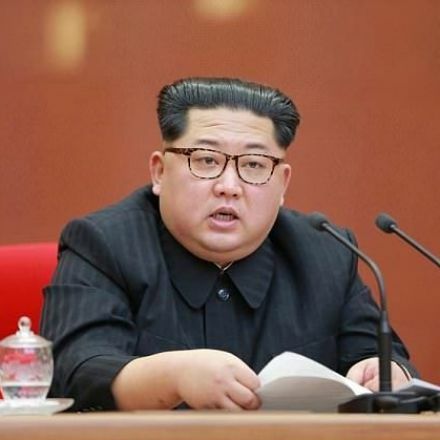 Cheong Wa Dae said Sunday that North Korean leader Kim Jong-un promised to close down the country's main nuclear test site at Punggye-ri in May before the eyes of security experts and journalists from South Korea and the United States. 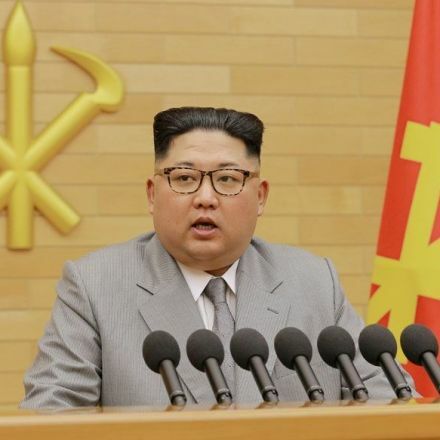 During his summit with President Moon Jae-in, Friday, Kim even disclosed that two of the four underground tunnels at the test site were still "usable" but that they would be sealed off as well. 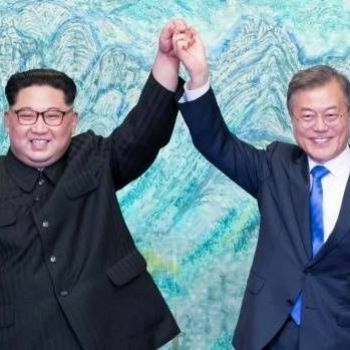 Kim abruptly made the offer and President Moon accepted it, Moon's top press secretary Yoon Young-chan said.